 MOBILE, Ala. – The Alabama Gamma Chapter of Alpha Chi at University of Mobile inducted 23 students Oct. 19. Alpha Chi is a fellowship of more than 400,000 members from 300 college and university chapters that promotes scholarly achievement and high character. Members of the academic honor society are identified and elected by the faculties of their schools as ranking in the top 10 percent of juniors, seniors and graduate students in any academic field. Junior students inducted were: Wendy Bagwell of Kennedy, Ala.; Nathanael Carroll of Thomasville, Ala.; Chelsey Christopher of Brittany, La. ; Delaney Dodson of Mobile, Ala.; Courtney Ellis of Fairhope, Ala.; Alexandria Kilsdonk of Appleton, Wis.; Maya Lewellyn of Destin, Fla.; Rebekah Lipscombe of Gulfport, Miss. ; Jamey Lyons of Mobile, Ala.; Noemi Mallet of Shippagan, New Brunswick, Canada; Kyle Newell of Theodore, Ala.; Syney Padgett of Monroeville, Ala.; Sarah Poirier of Mobile, Ala.; and Kirstyn Torres of Napoleonville, La. Senior students inducted were: Sabrina Billingsley of Saraland, Ala.; Jonathan Hardy of Titus, Ala.; Roxanne Navarro of Mobile, Ala.; Salathia Rivers of Citronelle, Ala.; and Jessica Strenth of Satsuma, Ala.
Graduate students inducted were: Kristie Dudley of Satsuma, Ala.; Cody Lockhart of Semmes, Ala.; Anna Meherg of Mobile, Ala.; and Paige Taylor of Mount Vernon, Ala.